BEC Recordings’ GRAMMY and two-time American Music Award nominated artist Jeremy Camp has established himself with these landmark accolades: Four RIAA Gold-selling studio albums including his debut album; One RIAA Multi-Platinum long-form video; 19 No. 1 Radio Hits across all formats; GRAMMY nominated project for his last studio album. 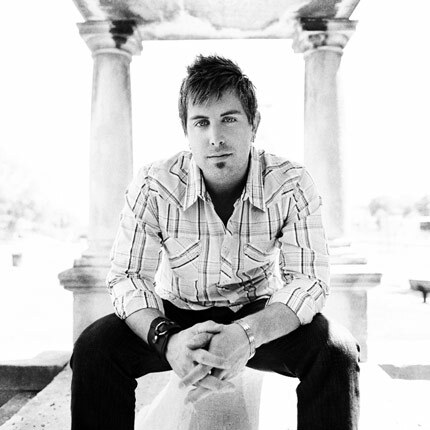 Get to know McPherson Artist Jeremy Camp in the “Artist of the Month” video.